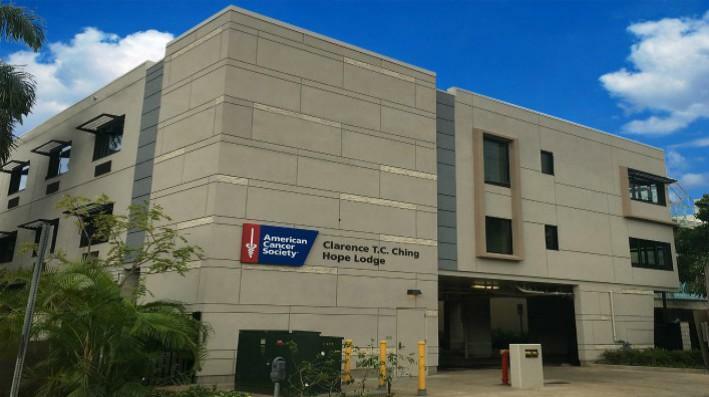 This week for Helping Hand, HPR All Things Considered Host Dave Lawrence speaks with the manager of The American Cancer Society Clarence T.C. Ching Hope Lodge, Michelle Hashimoto. The Hope Lodge provides a free home away from home for cancer patients and their caregivers. Designed as a residential program for patients in active cancer treatment, it’s meant to help patients access the care they need in a supportive, homelike environment. From cooking, teaching and doing musical and other performances for residents, volunteering in a variety of maintenance roles or making financial commitments, they discuss many ways to support this invaluable community resource. Helping Hand is a weekly feature on HPR that is also posted here each week. Friday afternoons on All Things Considered, Helping Hand puts the spotlight on an organization, event or topic that offers assistance to people or animals with disabilities and others among the most vulnerable. This week on Stargazer, we get a weather report from one of our neighbors in the Solar System as HPR All Things Considered Host Dave Lawrence speaks with Christopher Phillips. 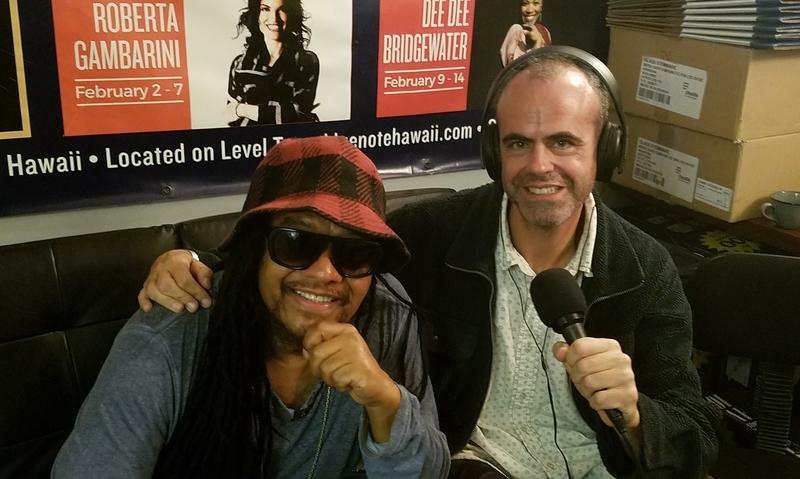 Reggae fusion musician Maxi Priest is back in the islands and spoke with HPR All Things Considered Host Dave Lawrence.